Come join us at ADE 2014 as R2 joins forces with United Music for a stellar line-up of talent. Running a dinner set from 17:00 into full club mode until 5:00. 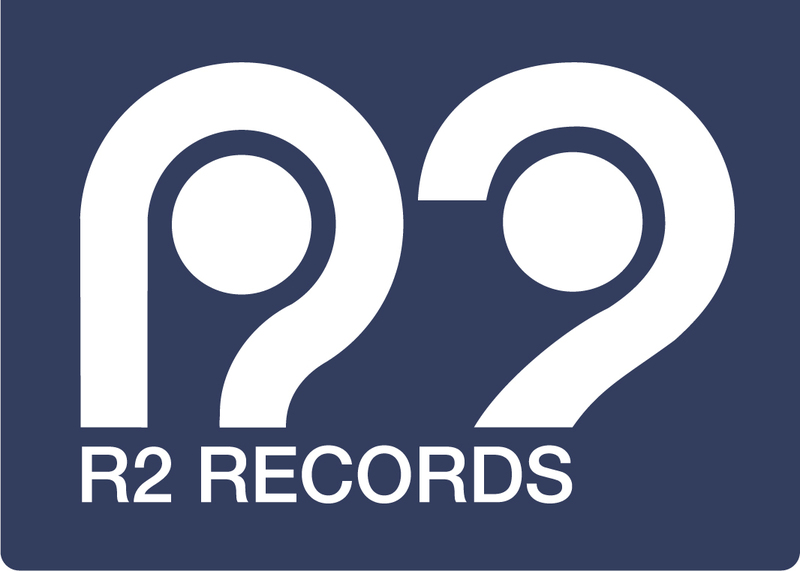 Karizma, Atjazz, Kyri r2 & Special Guest represent for R2. Free Entry yo.